Oldenburg Wine Estate sits high up in the Banghoek Valley underneath large benign and exceptionally beautiful ‘Alpine’ mountains. The vineyards have been completely replanted in modern times by owner Adrian Vanderspuy whose family have owned the Estate for a number of years. 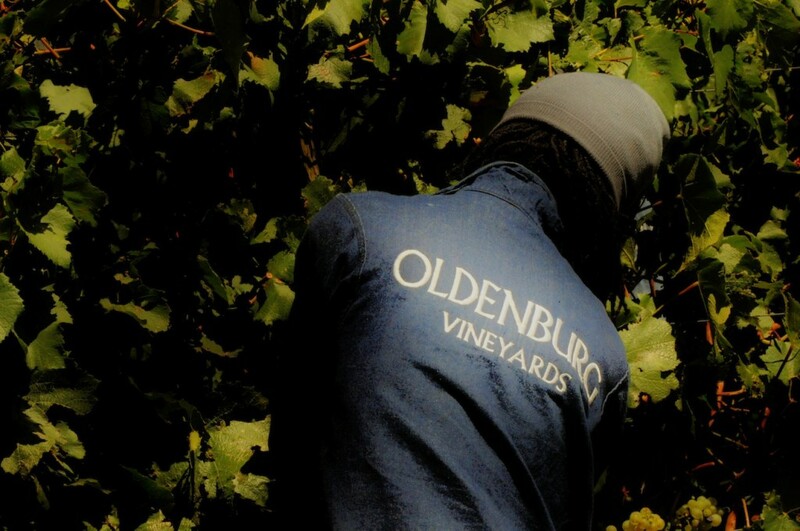 The vines used for the Oldenburg Chardonnay 2015 were planted in alluvial soils in 2006. The vineyard is trellised and has a drip irrigation facility for use when supplementary irrigation is required. The grapes were hand harvested in early February 2015 and taken to the cellar where fermentation took place, 28% of the harvest being fermented in French oak barrels and the remainder in stainless steel tanks. Subsequently maturation took place in 300 litre French oak barrels of which half were new. Packed under screw cap in a Burgundy shaped bottle with the elegant grey label and the variety printed in black. In the glass the wine is a gem bright pale straw colour. Classical Chardonnay. Sweet tropical limes, poached cape gooseberries supported by a fine brushing of oak. Full fruit from entry to ending. Crisp acidity, an elegance of minerals and the supportive vanilla spice of the oak. Long satisfying end. This wine just begs for food. Ceviche, smoked fish, sashimi and sushi. 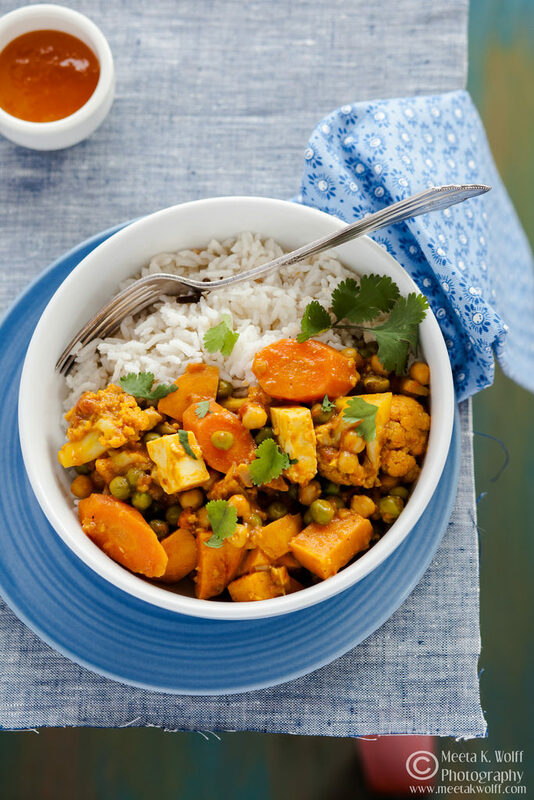 My friend Meeta K Wollf’s South Indian Inspired Sambar Vegetable Curry, is a great partner to this wine. Click here for her recipe.